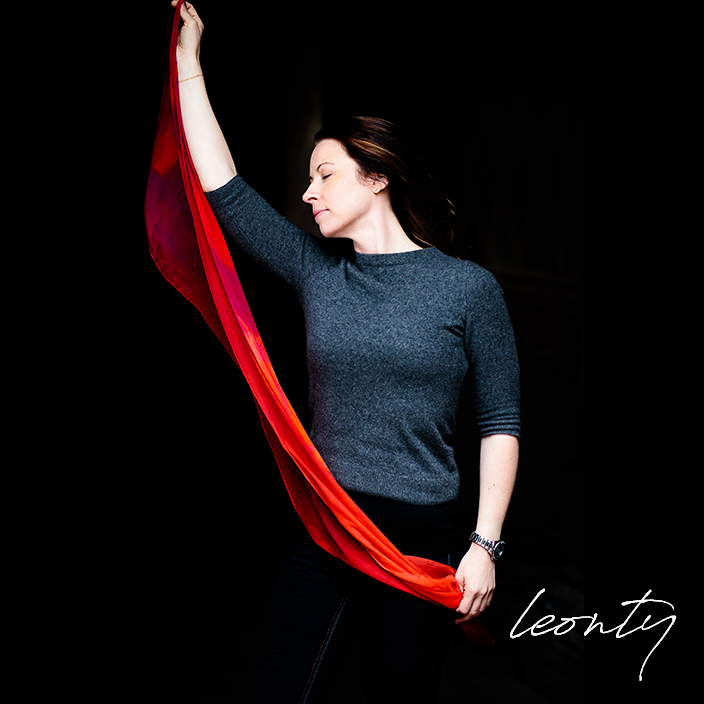 Leonty, Rose Hastreiter, is a composer, songwriter, producer, and the founder of Leonty Music Group (LMG), a creative team that produces music for screen projects. Scoring films was a very natural fit for how she naturally “sees” music and “hears” visuals, and as a songwriter, she loves to capture the light in our human adventures. When she’s not on the road as a speaker and performer, she works out of her east-coast Canadian studios. As a professional vocalist, her voice has a warmth and depth that lifts the spirit, and she is known for producing rich vocal textures and has been featured on over a dozen indie albums to date in R&B, indie pop and rock. As an artist, Leonty’s musical fusion is drawn from the influences and cultural diversity of her hometown of Vancouver (Canada). Her personal story adds a provocative depth to her creative work. Music chose her. Her mother was a classical pianist, and her grandfather, a conductor and composer at the turn of the century. Her own father was a talented painter and photographer, who was also a survivor of WWII, and escaped the atrocities of POW camps. Growing up with a war survivor fueled her own strength of spirit – and is reflected in the depth and textures her compositions– and fuels her desire to capture the adventures and depth of our human journey. She moved to Atlantic Canada so to be closer to New York, a place she calls her other home. She splits her time between her production studio in southwest New Brunswick, and when she’s not performing or speaking live, she’s either in her NB studio or in NYC, writing and producing new music, and she continues to build more screen credits as a composer and producer. She leads a talented music production team, and her long time creative collaborator, Gerry Plant, has recently joined her group as a full-time senior composer and producer. The Leonty Music Group works with film/tv/ad production teams that need musical score, soundtrack, and creative project support.